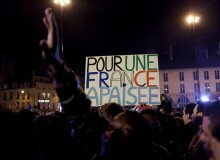 Series: 10 steps in 100 days – Is change coming for France? He promised change during his campaign. One month after his election as the President of France, how is François Hollande tackling the ‘hot’ issues? We take a closer look at the new French government in action. In his first week, the new French President focused on international affairs. After a visit to meet Angela Merkel and discuss a pacte de croissance for Europe, he met Barack Obama and attended the G8 and NATO summits. Here, he negotiated the return of French troops from Afghanistan before the end of this year. 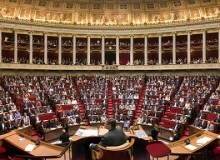 Back home, the newly formed French government held its first Conseil des Ministres. After implementing the promised cut back of 30% of their salaries, they all signed a Code of Conduct, in line with Hollande’s idea of raising the moral standard of French politics. At the same time, some corporate leaders are collecting their stock options and golden parachutes. At Air France, the ex-directeur général received a 1.5 million euro package with a bonus of 400,000 euros. As a key shareholder, the French state required the reimbursement of this bonus. Nearly 79% of the shareholders who gathered in a general assembly at the end of May rejected this bonus.³ A similar situation happened to the CEO of the Safran group, where the state owns a 30% share. Every day the French are hit by hard news: 112 factories will close in the coming years. Shareholder value dictates unfair lay-off plans. A hot wind of social unrest is blowing in France, with too many fires starting at the same time for the newly appointed minister of Redressement Productif (Industrial Recovery), Arnaud Montebourg. A strong advocate of protectionism, he is renegotiating restructuring plans, meeting with unions and reminding company leaders of their social responsibility. Two announcements finally put a smile on the face of some French people. The legal age for retirement was brought back to 60, and the first step toward a new law on housing was made. Every year, starting in November 2012, 110,000 people will be able to retire at the age of 60, under certain conditions. This measure, costing 3 billion euros, benefits mainly women and those who started their career before the age of 20. The other hot topic is better and cheaper housing in France. Cécile Duflot, minister of Egalité des Territoires & Logement, is working on a new law to be released next year. One objective is to build 500,000 so-called ‘social housing’ units. A new strong measure to put a hold on rental increase à la relocation was approved by 73% of the population. Today, rent can cost up to 40% of an individual’s income, and many property owners have systematically increased the rent every time they have a new tenant. This is now illegal. The golden parachutes of French CEO’s have inspired artists like Alain Souchon. Enjoy his interpretation: ‘Parachute doré’ ! 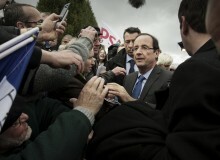 Is the new French President doing enough to battle austerity in France? Share you opinion with us, below. 8. Happy birthday Mr. President! 1. 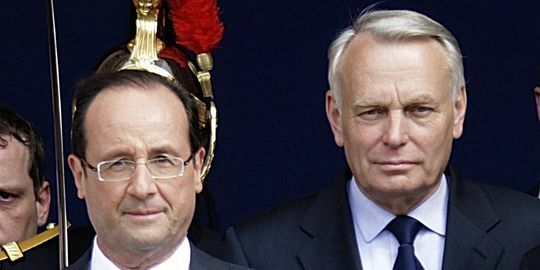 Hollande et Ayrault bénéficient d’un haut niveau de popularité, by AFP/Pascal Rossignol, via Le Monde. 2. Unilever/Fralib : Montebourg annonce la reprise des négociations, by Reuters/Pelissier via Challenges.fr. 4. 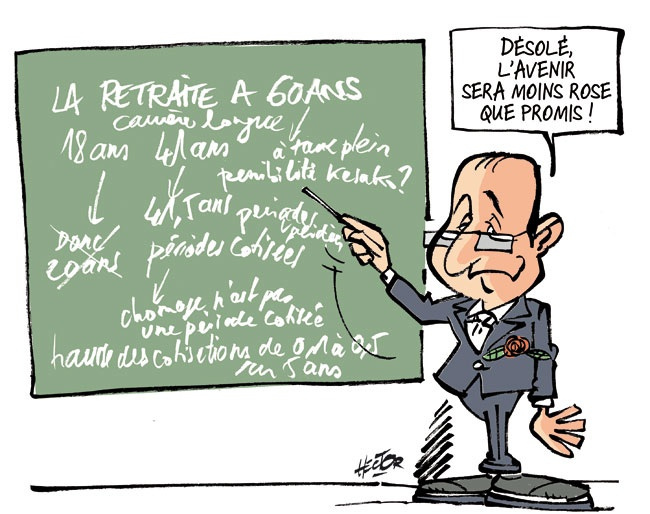 Hollande risque de battre en retraite sur le sujet…, by Hector, via Hector. 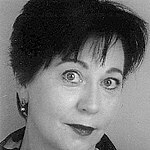 “French native, I like sharing stories about my home country beyond clichés and with a zest of autodérision, our very special sense of humor. France is a cultural melting pot full of contrasts and surprises. Decoding them as an insider and sharing them with a global community of like minded people is pure joy! To learn more about my French life: Linked In & Eywa"